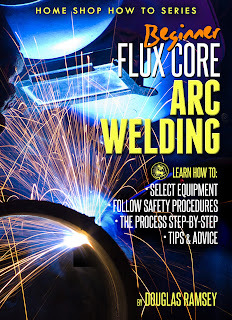 Cover of my book that I've been working on. Should have ready for listing on Amazon Kindle in late January. 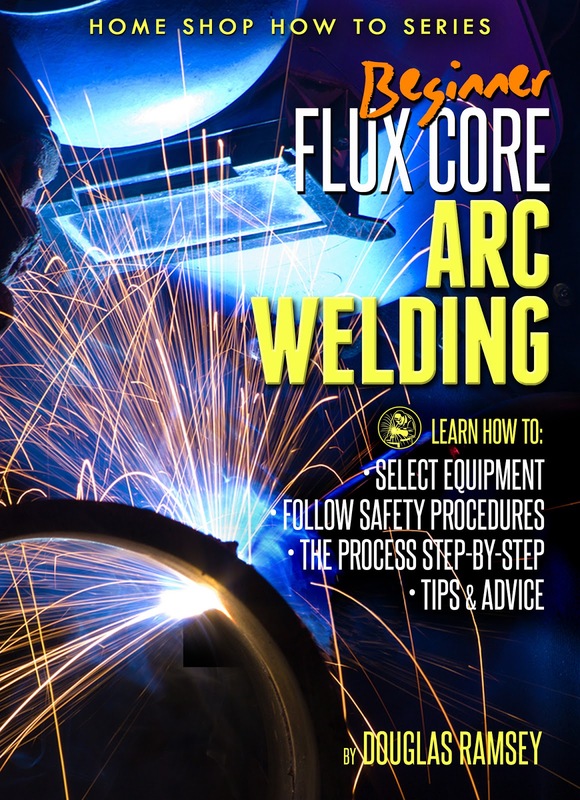 The book will help provide detailed information for anyone wanting to start welding on a budget in their home shop. Check back for more details as I will provide some previews of the book contents as the are being finished up. Please let me know what you think about the cover I had designed. Thanks!! Keep your sparks flying!!! !